Whether its worth it is completely up to you. I can say you'll get a good bit more if you sell it yourself and wait for the right buyer versus trading it in because everything you've customized only hurts the value except to the right person. 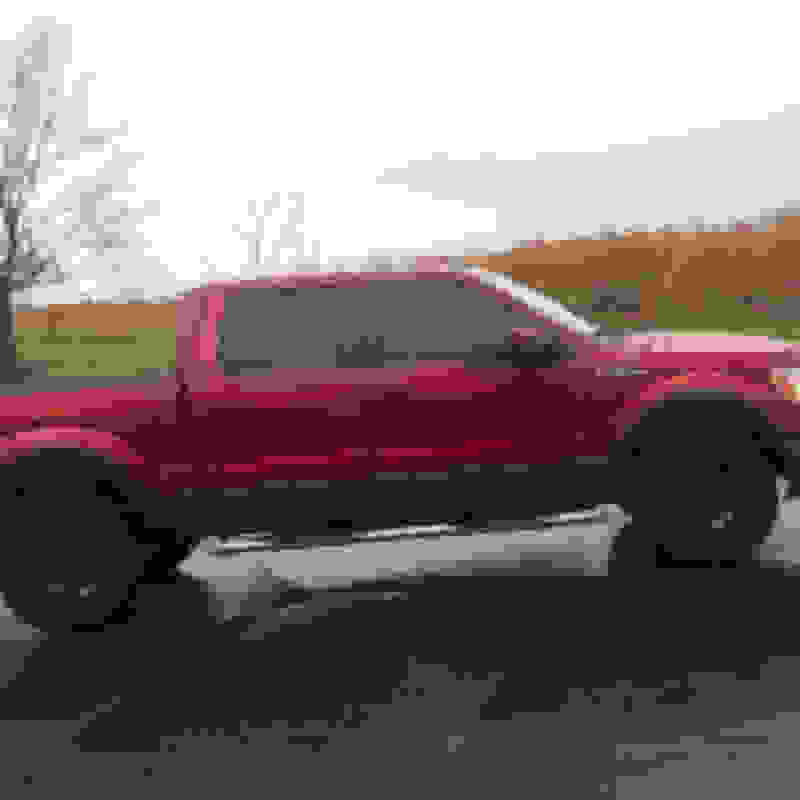 Read up on the diesels and see what you could be getting into. The 6.0 needs several modifications to make it reliable. Don't trade it for an older model please. 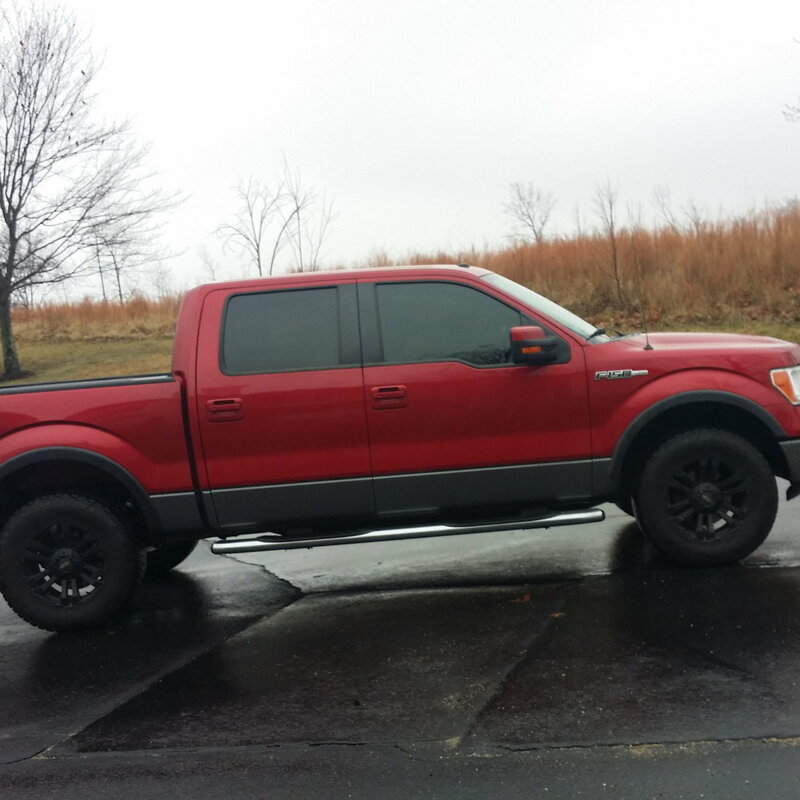 Quick Reply: should I trade my Fx4 F150?? ?